Cook the rice with water (rice recipe) adding the lemon rind, and cinnamon stick until the rice is soft. Remove the lemon rind and cinnamon stick. 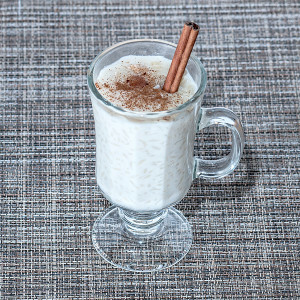 Add the sweet condensed milk, whole milk, salt, and vanilla extract, to the rice and cook over low heat, uncovered, stirring occasionally to ensure it doesn’t stick and burn, until it begins to thicken, about 20 minutes. If it get to thick add a 1/2 a cup of milk and stir it in. 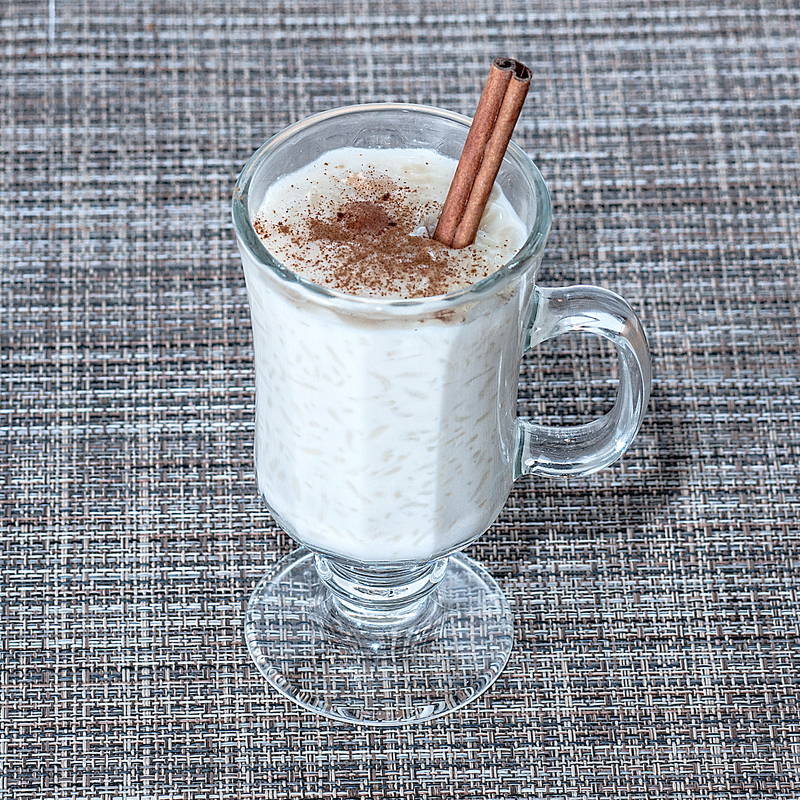 Scoop out the rice pudding and place in the vessels of your choice and top with ground cinnamon. Could be served warm or refrigerate for until chilled and serve.